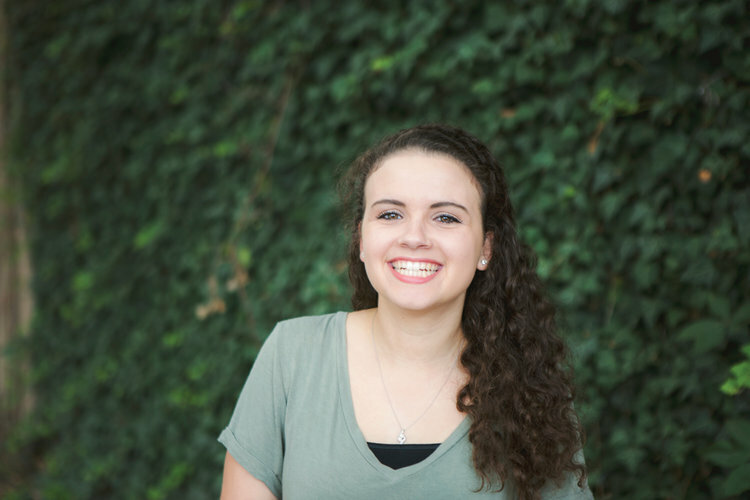 My name is Jenna Drucker, I am currently a Care/Counseling Resident at Christ Community Church, transitioning to focusing more on Refugee Ministry. My background is in Cross-Cultural Studies, of which I received a Bachelors of Science from Toccoa Falls College in 2017. In May 2019 I will graduate with a Masters degree in Ministry Leadership from Crown College which I hope to use to empower and equip future leaders and cultivate healing and Spiritual formation among he masses. Since sixth grade I’ve felt God calling me to care for and be a beacon of his healing presence to the nations. To care for people who have little or no hope and who have experiance horrific things and to be a part of His Kingdom work to bring people back unto himself to receive all they need in Christ.